In partnership with Jewelry Designs by Angels, we gift bags to families enduring ectopic pregnancies or miscarriages in the Chambersburg, Carlisle, Good Samaritan, Gettysburg, Hazleton, Hanover, York, Mt. Nittany, Schuylkill, and Waynesboro Hospitals. 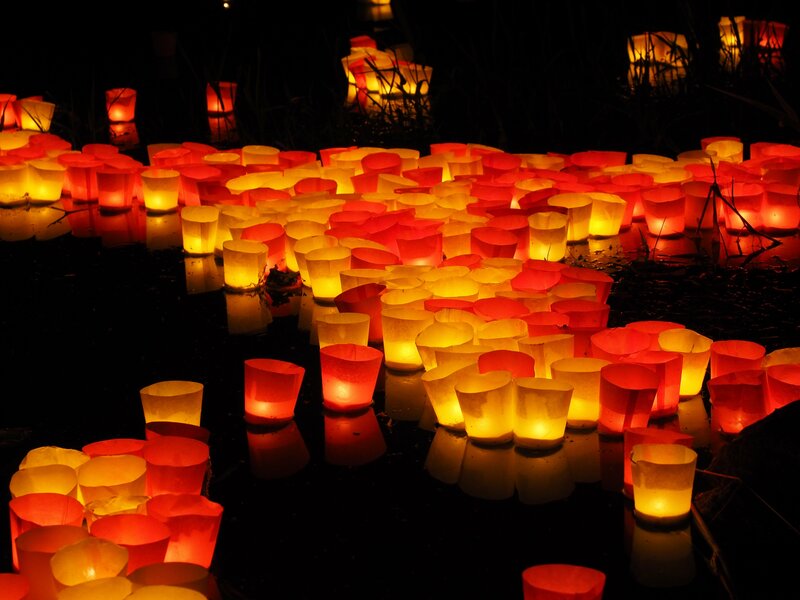 *they are also available at our Hershey Support Group Location as well as the Hershey Hospital. 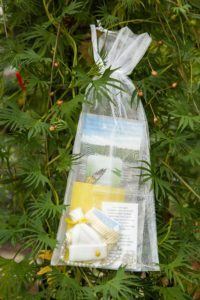 Our miscarriage bags include a resource card, JDA bracelet, note, chocolate, bookmark, teeny tears diaper, and pocket angel. *Please make note of the name(s) you would like to donate in memory of/honor of in the PayPal notes. 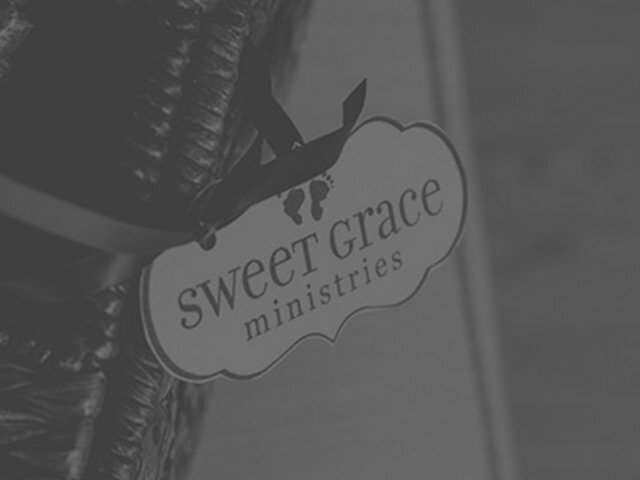 *If you would like to request a comfort bag for yourself, please email us at sweetgraceministries@gmail.com.